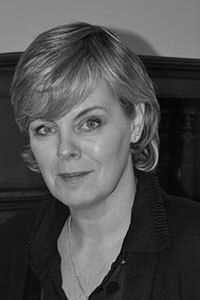 Stephanie graduated with BCL from University College Dublin in 1984 and was admitted as a solicitor in 1988. Stephanie practices in the area of litigation and dispute resolution, acting as negotiator and advocate and instructing Counsel. She attends the District, Circuit, High and Supreme Courts, and Compensation Tribunals (e.g. Malicious Injuries, Criminal Injuries, Hepatitis C, RIRB and the EAT). She acts for Plaintiffs and Defendants including corporate clients who largely self-insure and insurers with extensive Irish market share and is experienced in multi-claimant actions. Stephanie is also an accredited mediator.